BIRMINGHAM—Bradley Arant Boult Cummings LLP is pleased to announce that partners Lela M. Hollabaugh, Lindsey C Boney IV and Tripp Haston have been named by Who’s Who Legal as among the world’s leading life sciences attorneys. They are listed in the Product Liability chapter of the 2019 edition of Who’s Who Legal: Life Sciences. Bradley’s nationally recognized Life Sciences Industry Team represents clients involved in pharmaceuticals, medical devices, molecular testing services, drug delivery systems, clinical labs (CLIA), genomic labs, bioinformatics, genomic medical clinics, research institutions, contract research organizations, animal sciences, plant sciences, and healthcare. This year, Bradley was named the Product Liability Firm of the Year by the LMG Life Sciences Awards. In addition, the firm earned Tier 1 national rankings in the 2019 edition of U.S. News – Best Lawyers “Best Law Firms” for Mass Tort Litigation/Class Actions, as well as Tier 1 “Best Law Firms” metropolitan rankings for Product Liability Litigation – Defendants for Birmingham; Jackson, Miss. ; Montgomery, Ala; Nashville, Tenn.; and Washington, D.C.
Ms. Hollabaugh is managing partner of Bradley’s Nashville, Tenn., office and a member of the firm’s Litigation Practice Group and Life Sciences Industry Team. She has served as the lead trial lawyer in more than a dozen jury trials, as well as more than two dozen bench trials, arbitrations and administrative hearings. She represents leading pharmaceutical, medical device and other product manufacturers in matters ranging from individual lawsuits to mass tort cases. Based in the firm’s Birmingham office, Mr. Boney is a member of Bradley’s Litigation Practice Group and Life Sciences Industry Team. 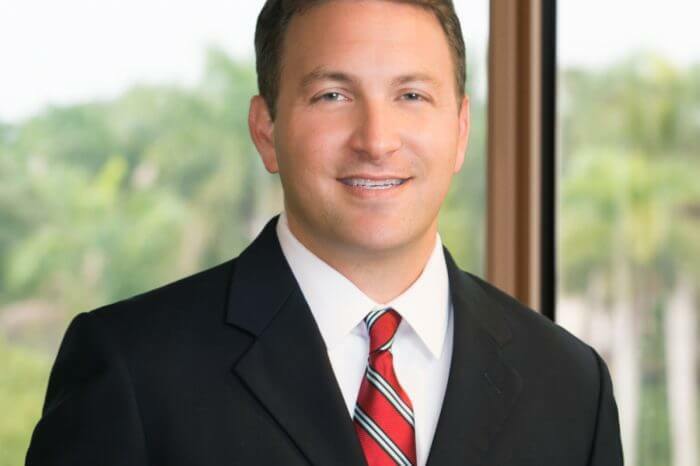 He regularly represents pharmaceutical and medical device companies in national mass tort litigation, often as a member of mass tort national counsel teams for cases involving regulatory and legal strategy issues. He also has represented numerous national and international companies in a variety of other matters. Also based in the Birmingham office, Mr. Haston co-chairs Bradley’s Life Sciences Industry Team and represents a broad spectrum of clients on regional, national and international engagements. He regularly represents medical device and pharmaceutical clients in products liability litigation. In addition, he has served numerous clients as national trial and coordinating counsel, as well as a national team member in individual actions and in mass tort and multidistrict litigation. His experience has involved matters throughout the United States, Europe, Asia and South America. The 2019 edition of Who’s Who Legal: Life Sciences is scheduled to be published in March 2019 by London-based Law Business Research Limited. Only lawyers who receive the highest number of recommendations from peers and clients as determined through independent research are listed in the publication. The Who’s Who Legal directory lists more than 24,000 private practice lawyers from more than 150 national jurisdictions, covering diverse areas of corporate and commercial law. The guides are intended to serve as reference sources for companies seeking to corroborate the reputations of lawyers recommended by another party.